Christina and Daniel’s wedding day was classy, energetic and full of fun! They are the kind of people that you want to be friends with, because most importantly they are lovely people. They got married on a beautiful sunny day in May and had their wedding reception at magnificent Markree Castle. It’s a beautiful place with amazing green area and it really matched the feel of the wedding day perfectly! The gardens looked stunning with the lively green & brown colours and made a perfect background for beautiful portraits. There were plenty wonderful moments captured throughout the course of the day, and I am excited to share my favourites in the images below! Christina & Daniel! Congrats to both of you guys, it was a great pleasure to get to know you and be a part of your special day! 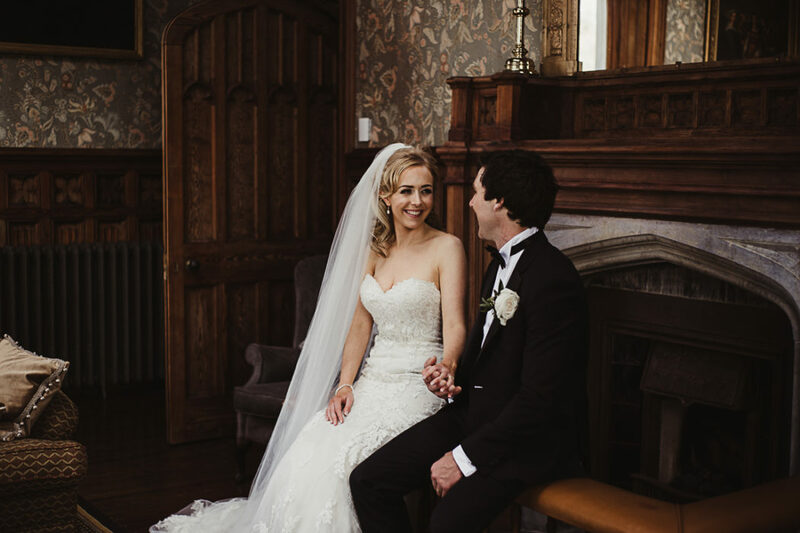 This gallery presents photos that are generally about groom, ceremony, event, wedding, photograph, bride, girl, bridal clothing, tradition, wedding dress	in Markree Castle.